How can I Manage the Analytics Disk Space Usage?  Chef Analytics continuously collects data based on different activities performed across all of your Chef managed nodes, and your Chef server. Because of this behavior, as your Chef environment grows, your Chef Analytics server can begin taking up more space. Below are strategies to manage your Chef Analytics server's disk space usage. Anaytics 1.2.1 no longer stores the complete node data on every run, but does note initial runs, changes, and deletions. This should bring the pace of data saved to Analytics way down when running at this version. You can reduce the size of the data sent to Analytics by a chef-client node in the presence of Centrify by either disabling the Ohai password plugin entirely or testing and implementing the passwd_min plugin if that looks like it will work for you. Chef Analytics 1.1.5 introduced a scheduled job to remove older Analytics data from the database. This job is configured using the opscode-analytics.rb file located in /etc/opscode-analytics/. The default for this setting is 3 months. If you have deleted a lot of data from your Chef Analytics database, and want to reclaim the disk space, please see “Performing a FULL VACUUM” below. By default, the Analytics service retains all data. Our Customer Engineer (and many other hats) Alex Pop has a simple, workable solution to manage the storage on the Analytics system more effectively. The little cronjob shown will run daily, and delete events older than three months. Depending on your storage resources, this time range may be acceptable, or it may not. About 1 million node action saves per month with an average size will result in very roughly 20GB / month of required disk storage. 500k node actions saves should require roughly half that disk storage with the latest 1.1.3 and 1.1.4 version of the product. In that light, it is possible to change the active SQL query here to read like this for 2 weeks retention, and so on. 1 week, or 3 weeks, 4 days, etc will all work just fine, as postgres understands human intervals through the interval function. We have seen an occasional problem where customers who adopted Analytics early have several more months of data than they would like to keep. Using the methods above, storage space is never reclaimed by the operating system running your Analytics server, as a FULL VACUUM is never run. There are a few things you should be aware of before you tackle a FULL VACUUM on your Analytics database. This is going to require downtime on your Analytics instance because a FULL VACUUM requires exclusive locks on the tables it’s vacuuming. We should run an ANALYZE command on the Database immediately following the FULL VACUUM to ensure execution plans remain optimized. Once your surplus of data is removed using a FULL VACUUM, the auto-vacuum should maintain your database size. Running a FULL VACUUM is not required on a regular basis. Because Analytics will effectively be down during the FULL VACUUM, and the FULL VACUUM and analysis of your actions database could take a significant amount of time, you should ensure your Chef Server’s rabbitmq instance is capped at a maximum number of messages. Since Chef Analytics isn’t removing messages from the queue, there is the potential for RabbitMQ to fill the disk space of your Chef server and cause an incident if it is not capped. Please see the ‘pre-requisites` section of the Install Analytics doc on how to cap the RabbitMQ instance: https://docs.chef.io/install_analytics.html. If you accept the points above and are prepared, you can execute your FULL VACUUM. Log onto your Analytics server, and obtain root privileges. This could take a significant amount of time. Wait. When the Vacuum is done it will print “VACUUM” out to a file named vacuum-full-analyze-<datetime_stamp> in the directory you ran the command from. You have performed a FULL VACUUM at this point, and you should see any excess disk space that was being held in your PostgreSQL database reclaimed by the OS. Deleting rows in Postgres will not reclaim disk space at all, according to the Postgres docs. After a delete and an autovacuum (or normal vacuum) the space is still claimed on disk. Only a VACUUM FULL can reclaim disk space, but it requires making a full copy of the database.